New Milford NJ is a charming Jersey neighborhood with plenty of places to visit. Set alongside Hackensack river, it is a perfect place for anyone who enjoys nature and spending time by the water. New Milford locals book our taxi service for the most diverse locations and purposes. Sometimes we will drive to the Institute for Educational Advancement dedicated to children, adolescents and adults with autism. Every now and then we provide non-emergency medical transportation to tenants of New Milford Senior Citizens Center, dedicated to providing a community for elderly people. Moms are not always able to drive their future dance stars to Dance Dimensions studio to practice their moves, so they book our taxi service. If you need our taxi service for business, be sure that we will easily drive you to such destinations as Bank of America Financial Center, to the local parks like OS Preservation Initiative or local festivals like Autumn Lights festival. In case you are headed to a dinner date or a party at some of the local restaurants, like Roman Pizza & Restaurant, Toros, Azul Dell Zula, Sopranos Pizzeria, Big Jim’s Pizzeria or Cuban Eddie’s Dumont, just to name a few, count on us to drive you in absolute limo style comfort. We are proud to serve New Milford citizens with our taxi services no matter the destination and the cause. 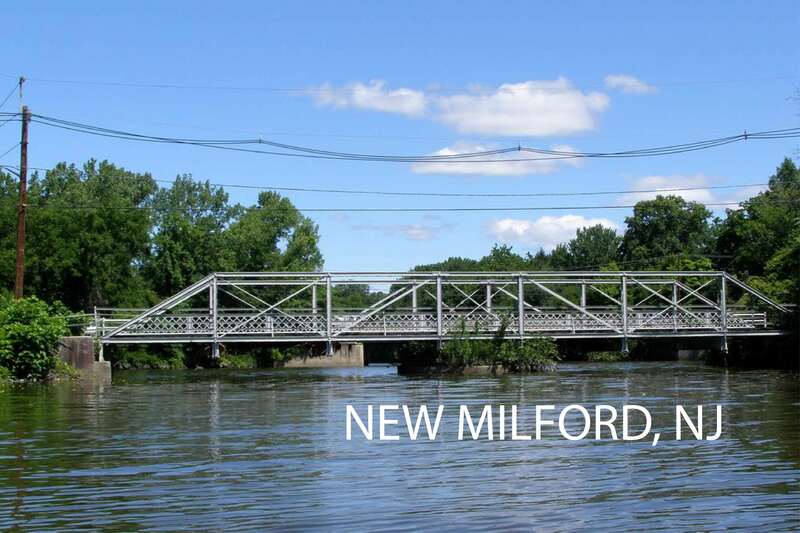 New Milford NJ is some forty minutes away from the Newark airport. On a bad day, when the traffic is insufferable, the ride from your home to EWR airport and vice versa can take up to an hour. This is why you should always plan your ride to the airport accordingly but also count on us to do our best to help you check in on time and catch your plane without the rush and the stress. If you book our New Milford NJ taxi service to Newark airport, you will get the best taxi service in the area for the most affordable price. Teaneck Taxi is proudest to be both a respected and reliable transportation provider. Teaneck Taxi always offers a comfortable ride with a professional driver and a tranquil commute to wherever your destination may be. Call us (1-201-836-8282) or book online and choose the vehicle that suits you best from our fleet of top-class vehicles and explore the city of New Milford with Teaneck Taxi Services.